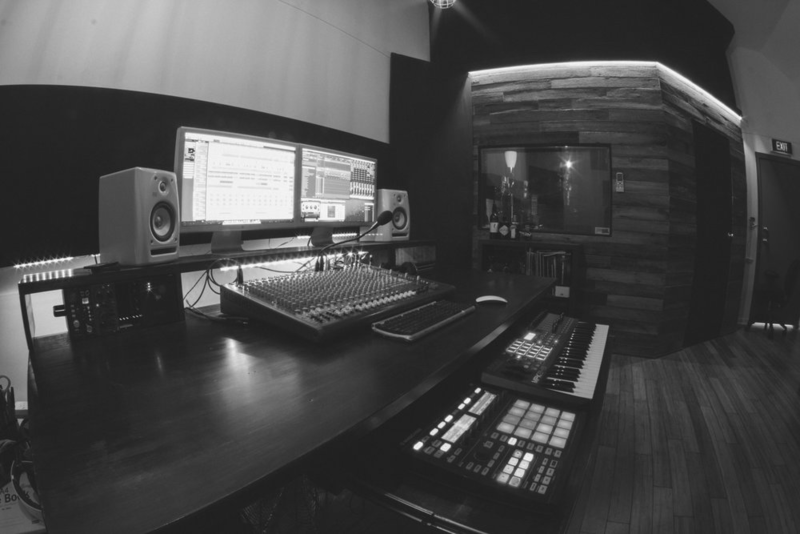 We are a production crew and record label that is currently based in Sydney, Australia. We create content. If you need to up your insta game with some new vids, or you're after some beats for that next project, we got you covered. 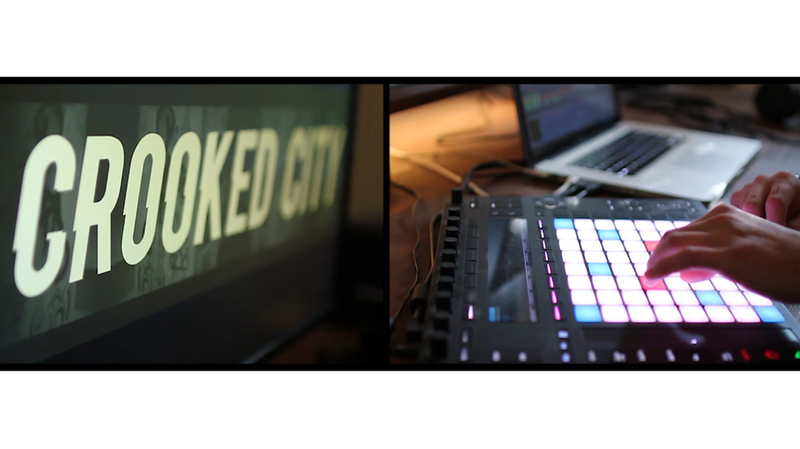 As a team, Crooked City has over 15 years experience in music production. The team has beat makers, engineers, piano players and guitar / bass players as well. 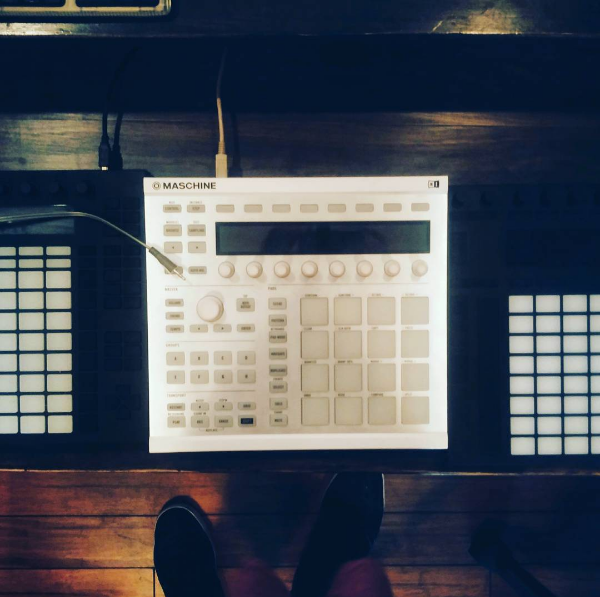 We are currently writing with Ableton but are also experienced with Pro Tools, Logic, Reason and Cubase so whichever format you need, chances are we got you covered. We mainly focus on hip hop production however we are not limited to it. We think of ourselves as songwriters and that goes for vocals too. Dan is a qualified audio engineer, studying at SAE as well as TAFE some time ago. He previously worked for NETWORK TEN with artists such as Gotye, Missy Higgins, Paul Dempsey, Andrew Stockdale and many more. At the heart of the studio is a Universal Audio Apollo. We are also running an API Lunchbox with Vintech preamps, API and IGS Audio compressors. We have a selection of mics, hardware and software synthesizers and around a dozen bass and electric guitars. There's also a massive live room for rehearsals and bigger recording sessions.